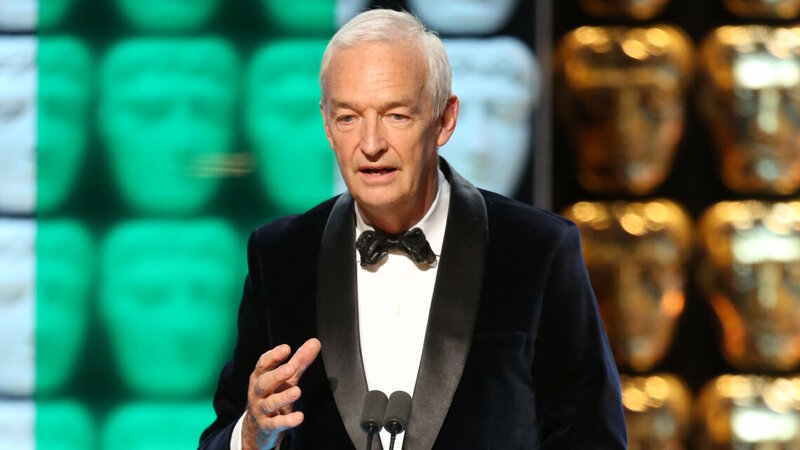 Find out more about the Television Awards Fellowship recipient in 2015 - Jon Snow. 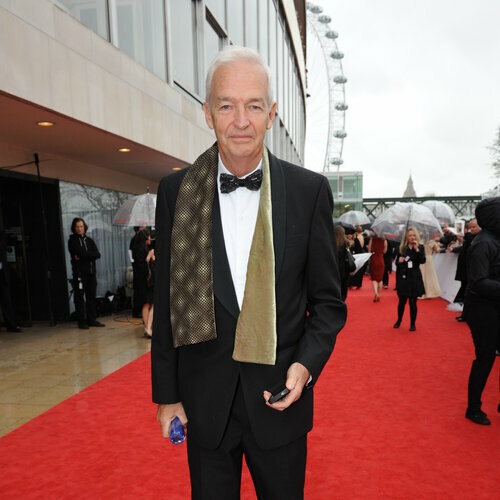 The Fellowship at the House of Fraser British Academy Television Awards in 2015 was awarded to Jon Snow. Previous receipients include Julie Walters, Michael Palin, Sir David Attenborough and Dawn French and Jennifer Saunders. 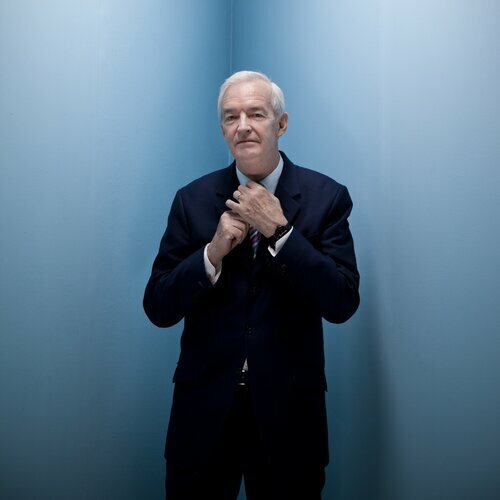 With a career spanning over 40 years in the industry, Jon Snow is one of the most highly respected and prolific news broadcasters in Britain. He has travelled the world covering the news, from the release of Nelson Mandela and the fall of the Berlin Wall to Barack Obama’s inauguration as President of the United States. He has been presenting the Channel 4 News for over 25 years, reporting from every war and current affairs event to interviewing some of the highest profile statesmen, politicians and personalities. “I am genuinely overwhelmed by the honour of being awarded a BAFTA Fellowship. There is no greater recognition than that of one’s own industry. I thought at first BAFTA must have the wrong Snow…There are several of my cousins they could have chosen. I’m genuinely looking forward to the ceremony on 10 May. I think my daughters have concluded I’ve finally done something cool!" 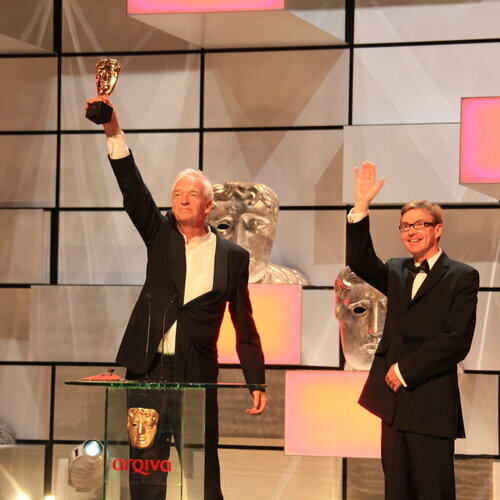 Snow received his Fellowship at the British Academy Television Awards on 10 May at the Theatre Royal, Drury Lane. View a full gallery of Snow's BAFTA moments. On 14 April 2015, Jon Snow joined Steve Wright on BBC Radio 2 to discuss key moments of his journalistic career, his opinion of journalism today and his feelings on receiving the BAFTA Fellowship. Sherlock won the Radio Times Audience Award in 2015, as voted by the British public.